Gradio, an open-source GTK+ internet radio application, has reached the 6.0 release. Now it’s available as snap app while the official PPA can no longer build it for Ubuntu 16.04 due to the old system GTK+3 library. export and import station library. New details sidebar, selection system. 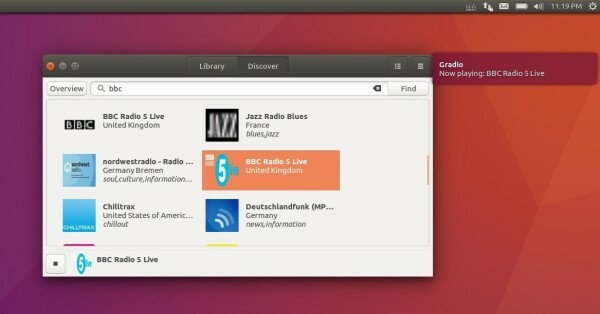 Finally launch Gradio desktop radio app from your application launcher and enjoy! 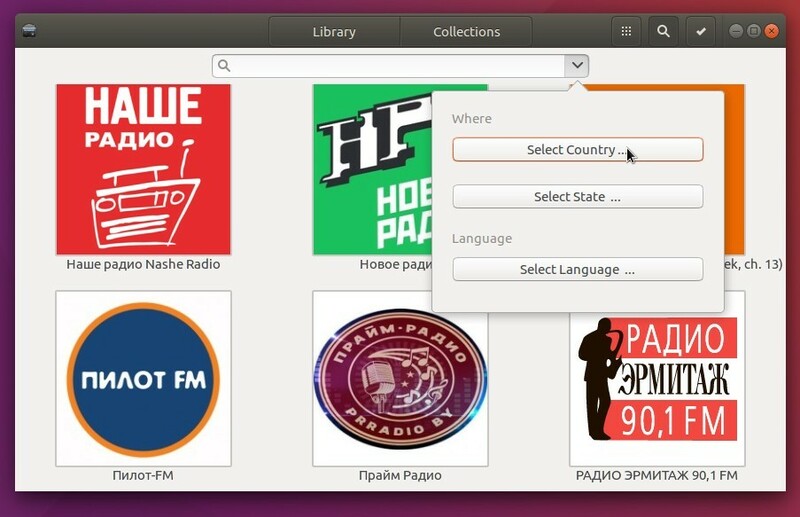 There are a few applications available for listening internet radio stations in Ubuntu Desktop. 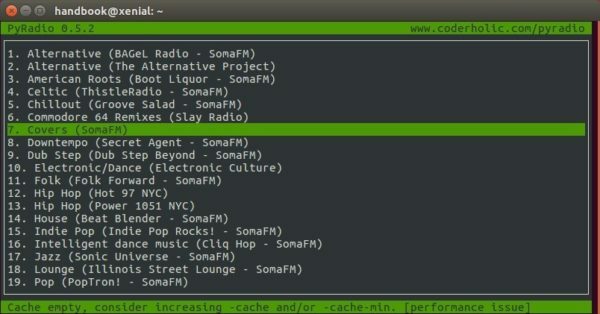 Gradio is new one that allows users to find radio stations by typing a keyword in the search box, and then listen to one internet radio by clicking on it. The simple tool requires GTK3 >= 3.18, so it works on Ubuntu 16.04, Ubuntu 16.10, and their derivatives, e.g., Linux Mint 18 and Elementary OS 0.4 Loki. Choose amd64.deb for 64-bit system and i386.deb for 32-bit system, and then click install the package via Ubuntu Software. And the PPA can be remove by launching Software & Updates utility and navigating to Other Software tab.